The year is 1950, and in a small town on Cape Cod 28 year-old librarian Peggy Cort feels as if love and life have stood her up. Until the day James Carlson Sweatt – the ‘over-tall’ 11 year-old boy who’s the talk of the town – walks into her library and changes her life forever. Two misfits whose lonely paths cross at the circulation desk, Peggy and James are odd candidates for friendship. In James, Peggy discovers the one person who’s ever really understood her, and as he grows – six foot five at age twelve, then seven foot, then eight – so does her heart and their most singular romance. THE GIANT’S HOUSE is a strange, beautifully written and unforgettably tender novel about learning to welcome the unexpected miracle. A lacklustre response to this decidedly creepy tale of a standoffish librarian and her infatuation with the ‘giant’ teenage boy down the road. Unlikable, dull characters, the unease of age difference and some very laboured ‘meaningful’ passages meant this was all a bit of a joke really. William Stoner enters the University of Missouri at nineteen to study agriculture. A seminar on English literature changes his life, and he never returns to work on his father’s farm. 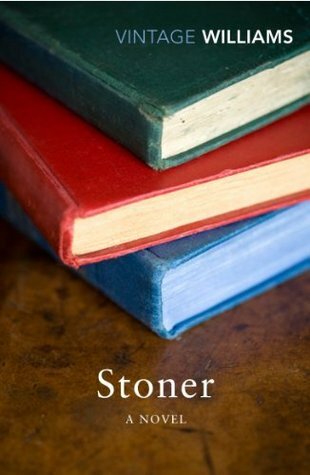 Stoner becomes a teacher. He marries the wrong woman. His life is quiet, and after his death his colleagues remember him rarely. The group had some widely varying reactions to Professor William Stoner’s fatalistic approach to life. Some feeling distinctly unimpressed yet most finding the strength to sympathise with his lowly, humdrum reputation and strained, uneventful life. Beautifully written. A book that touches the soul. A beautiful little book that we all agreed would make the perfect gift for a loved one. Quirky, clever and incredibly special this is nevertheless a difficult one to draw out a discussion on, being deceptively simple and only 120 pages long. Good for you lazy book groupers though! 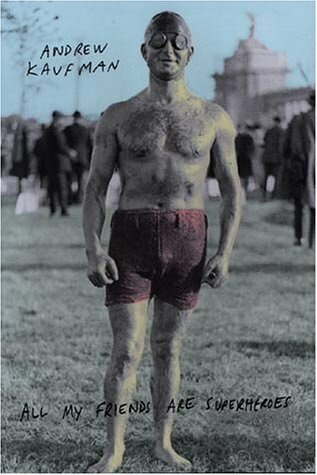 The Manchester Book Club is on a roll with yet another clear contender for book of the year. 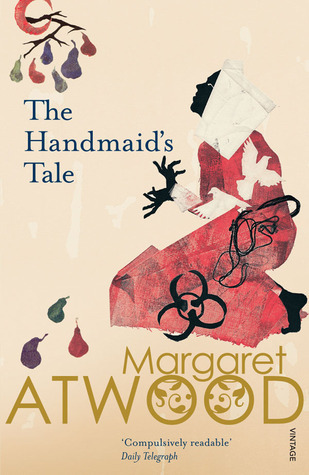 This modern classic left a deep impression on all with it’s strong, resonant tale of one woman’s life within the repressive Gileadean regime. Questions of repression and feminism weigh on our minds heavily. Where do we possibly begin? This is Atwood at her best. 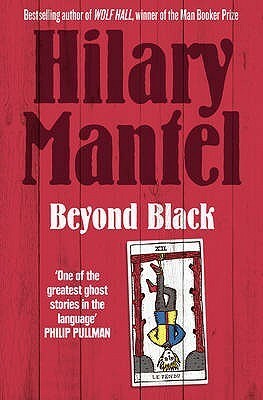 A hefty contender for book of the year, this doorstop, sweeping, cinematic American novel captivated every one of us. Theo is the perfect anti-hero, defined by his grief and countless flaws. From the bleak Las Vegas desert to the dusty confines of a New York antique store, there is something here for us all. Difficult to keep up the stamina for so many pages but well worth the effort in the end. A true classic of Swedish crime fiction. 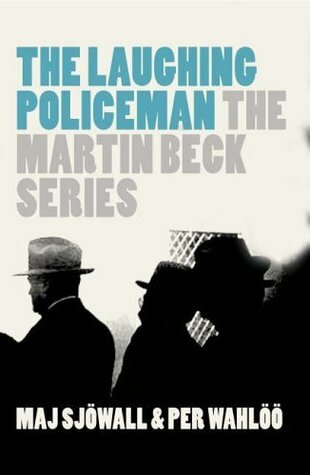 This time with the pair sending Detective Martin Beck on the hunt of the Stockholm bus murderer. Fast-paced with all the swings and styles of classic detective fiction this was a highly entertaining, rather humorous addition to the series. Mr Pooter is a man of modest ambitions, content with his ordinary life. Yet he always seems to be troubled by disagreeable tradesmen, impertinent young office clerks and wayward friends, not to mention his devil-may-care son Lupin with his unsuitable choice of bride. Try as he might, he cannot avoid life’s embarrassing mishaps. In the bumbling, absurd, yet ultimately endearing figure of Pooter, the Grossmiths created an immortal comic character and a superb satire on the snobberies of middle-class suburbia – one which also sends up late Victorian crazes for spiritualism and bicycling, as well as the fashion for publishing diaries by anybody and everybody. 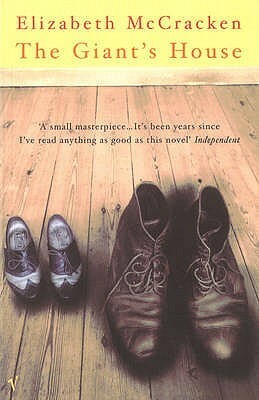 A lovely, chuckley feel-good book but not necessarily a ‘book club book’. Pleasant feelings but not all that much to discuss, but perhaps we all need that sometimes! What if there were second chances? And third chances? In fact an infinite number of chances to live your life? Would you be eventually be able to save the world from its own inevitable destiny? And would you even want to? 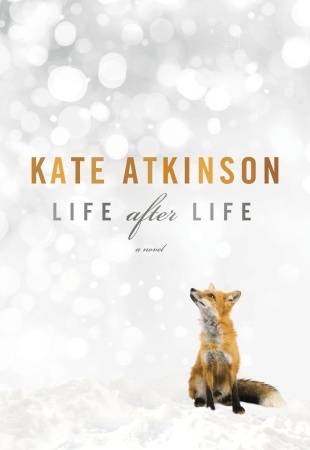 Kate Atkinson’s blockbuster novel doesn’t seem to have had a single bad review out there and the group added to the flurry of excitement with lots of positive thoughts. What is the significance of the déjà vu moments in our own lives? When are the moments when the course of our lives could have changed beyond recognition? 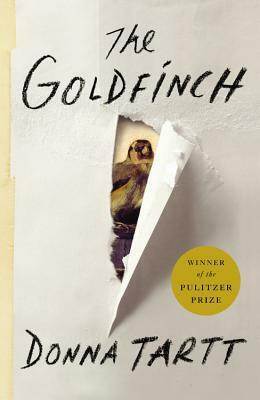 Likable characters, pleasant prose and one of the best portrayals of the Blitz many of us have ever read in modern fiction. Top notch. 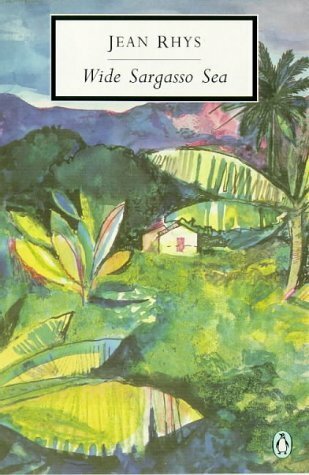 Jean Rhys’s late literary masterpiece, Wide Sargasso Sea, was inspired by Charlotte Brontë’s Jane Eyre, and is set in the lush, beguiling landscape of Jamaica in the 1830s. Born into an oppressive colonialist society, Creole heiress Antoinette Cosway meets a young Englishman who is drawn to her innocent sensuality and beauty. After their marriage disturbing rumours begin to circulate, poisoning her husband against her. Caught between his demands and her own precarious sense of belonging, Antoinette is driven towards madness. A novella that is often met with mixed reviews received just as reluctant reviews from the group. 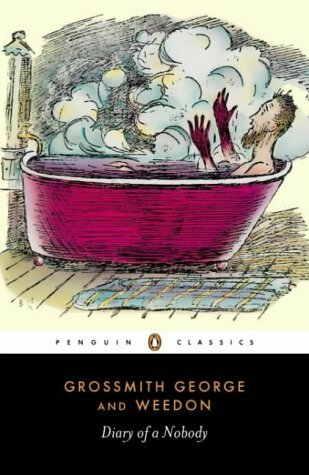 A quirkily written, deeply disturbing and anxiety-inducing tale which unravels the mysterious tale of Mr Rochester and his ‘Bertha’, Wide Sargasso Sea is a thoughtful book, if slightly depressing. Can Rhys actually write? Is this a bit rubbish or is it simply one big Creole nightmare? ..Needless to say, a world away from Jayne Eyre. A man walks alongside a teenage called Jack. Nobody would expect anything out of the ordinary. Unless they knew that Jack had chosen his own name from ‘The Big Book of Boys’ Names’, or that he shed his old name along with his old life – or tried to. Jack has spent most of his young life in juvenile prison institutions. At 24, he is utterly innocent of the world, yet guilty of a monstrous childhood crime. How guilty? Who was the boy who committed that crime, and is he the same person who can now survive only by hiding his real identity? To his new friends, he is a nice young man with occasional flashes of unexpected violence and fear. To his girlfriend, he is mysterious and strangely inexperienced. To an invisible lynch mob, he someone to be closely watched and ultimately punished. And to himself, Jack is on permanent trial: can he make it? Can a person really start from scratch, forget the past, become someone else? Is a new name enough? Does he have a right to forget his own childhood, having taken someone else’s? This searing and heartfelt novel perfectly captures Jack’s bewilderment and exhilaration as he approached adulthood in his new world and the effect on him and those around him of media manipulated hysteria. Boy A is a devastating indictment of society’s attempt to rehabilitate such children, while treating them as a species apart. A book that promised so much in terms of discussion and that ultimately displayed some very modern writing and captivating ideas led to a much briefer talk than expected. That said, with the tragic Jamie Bulger case all in the forefront of our minds, questions of culpability, childhood and forgiveness were in the offing. Well-written, with just the right amount of tension to keep us on tenterhooks, perspective is gained and we left with some sympathy for the breathtakingly young perpetrators of unspeakable crimes. Life in London’s East End in the 1950s was tough. 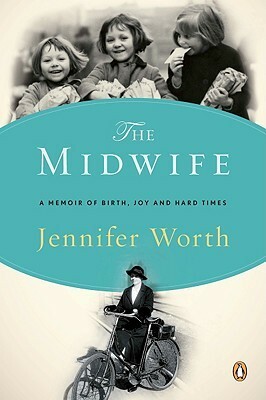 The brothels of Cable Street, the Kray brothers and gang warfare, the meths drinkers in the bombsites – this was the world Jennifer Worth entered when she became a midwife at the age of twenty-two. Babies were born in slum conditions, often with no running water. Funny, disturbing and moving, Call the Midwife brings to life a world that has now changed beyond measure. A wonderful, welcoming and much needed new venue greeted us for 2014. Our biggest meeting yet, with plenty of brand new faces for a brand new year, Jennifer Worth’s memoirs created a lively discussion on childbirth, poverty, religion and our general ignorance to a very important part of our past. Squeamishness and Worth’s rose-tinted glasses aside, we enjoyed this much more than expected and learnt a lot in the process.